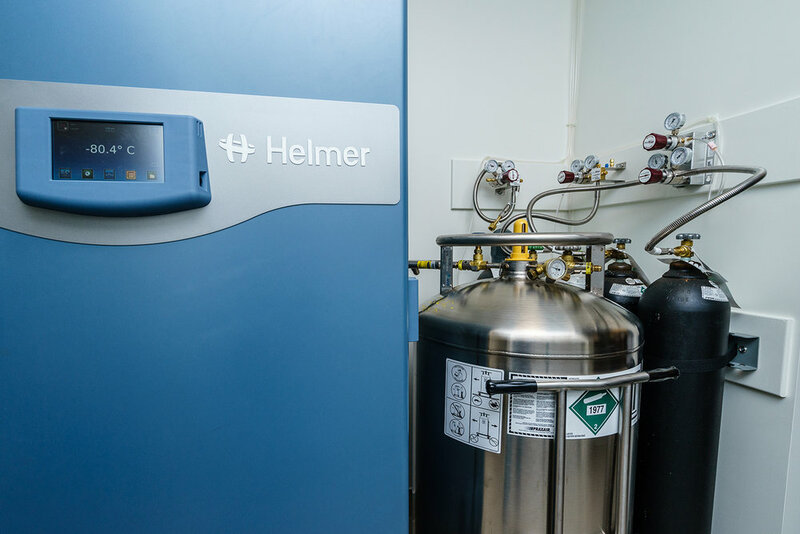 The Allard Cell Therapy Lab was established in space within the UBC Life Sciences Institute directly adjacent to Dr. Kieffer’s lab, with funding generously donated by Charles R. Allard. 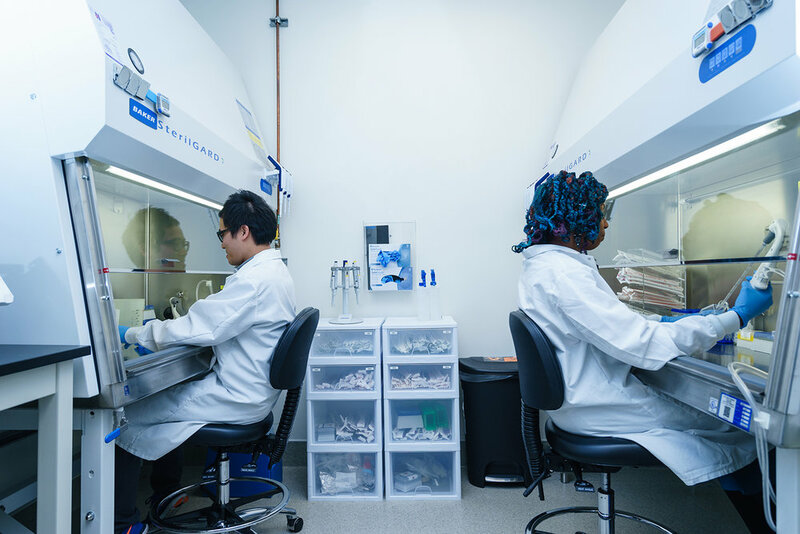 It includes a tissue culture room for growth, differentiation, and cryopreservation of pluripotent stem cells. 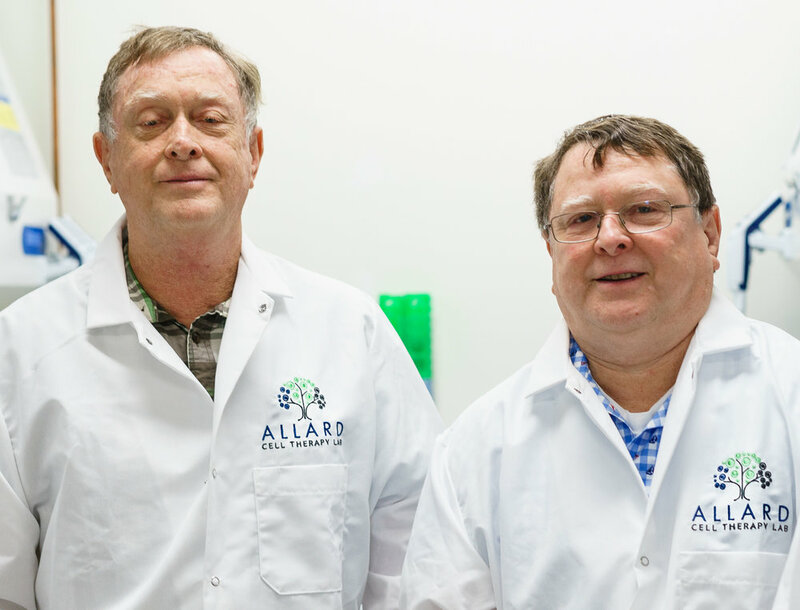 The primary goal of the Allard Cell Therapy Lab is to facilitate the development of clinically relevant procedures to cultivate cells that can be used to treat diabetes. 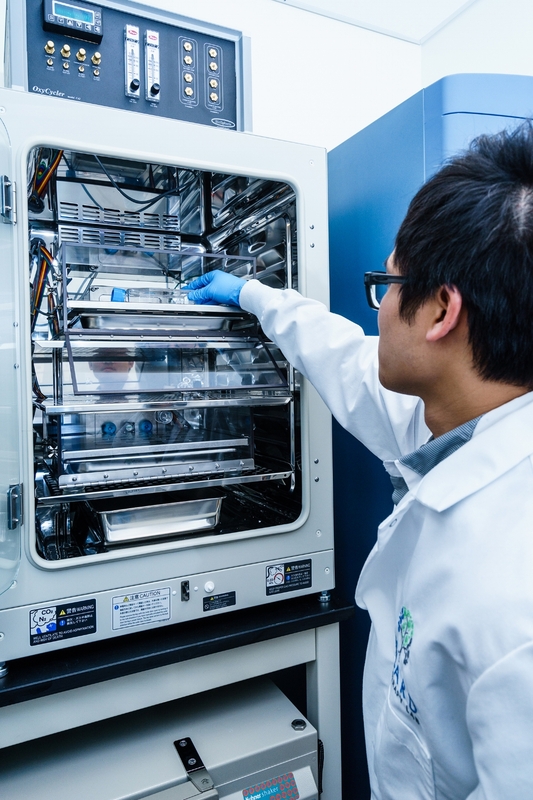 The facility also produces cells that can be employed for research purposes, such as gene engineering studies, probing islet development pathways, and drug screening for new therapies. Equipped with Baker SterilGARD biological safety cabinets. 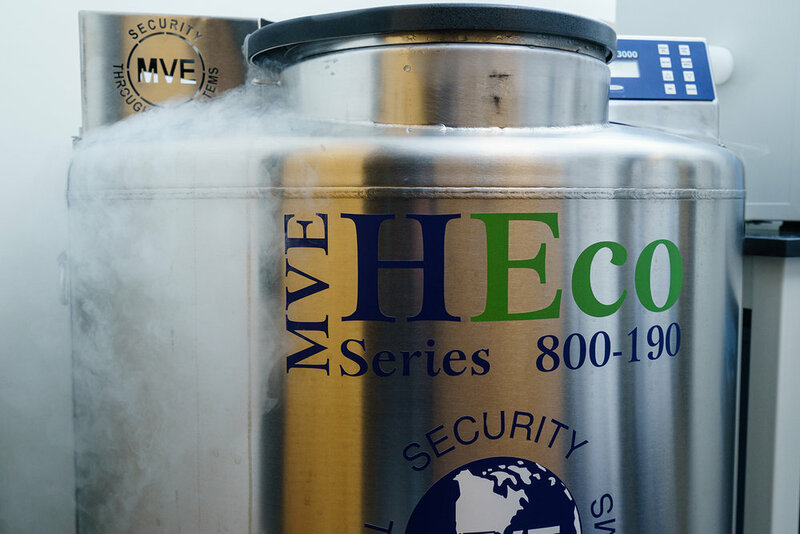 Uses nitrogen vapour phase for storage of cells at -190°C, eliminating potential contamination issues that may arise with liquid nitrogen. 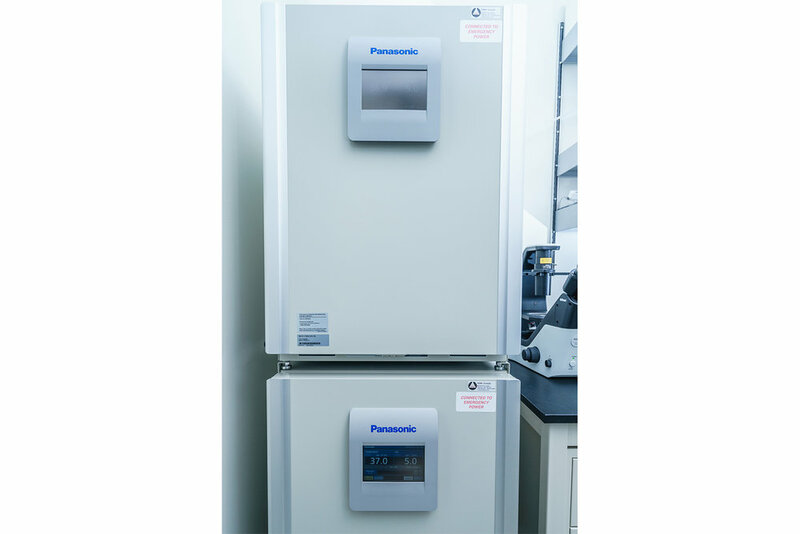 Built-in control of ambient oxygen levels and sensors for monitoring of sample media pH and oxygen levels. 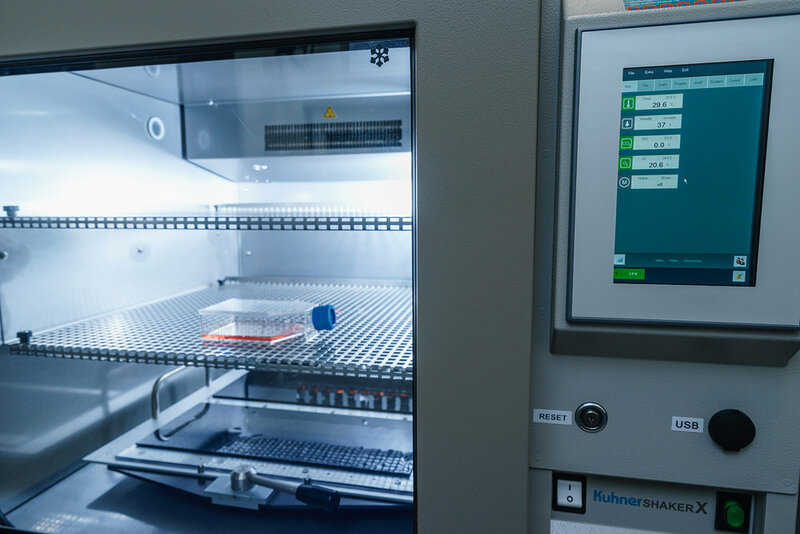 Allows examination of unstained cells under sterile conditions as it can remain inside the biosafety cabinet and viewed wirelessly via an iPad. 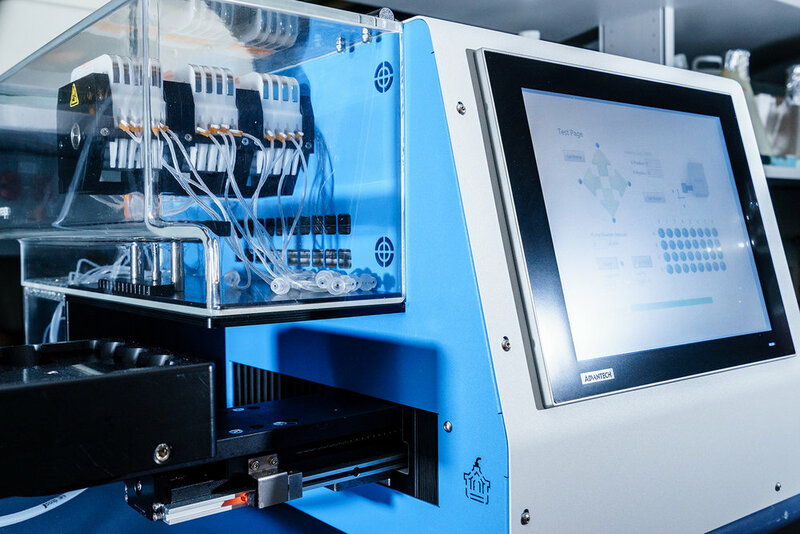 Programmable freezing profiles for proper and consistent preservation of cells. 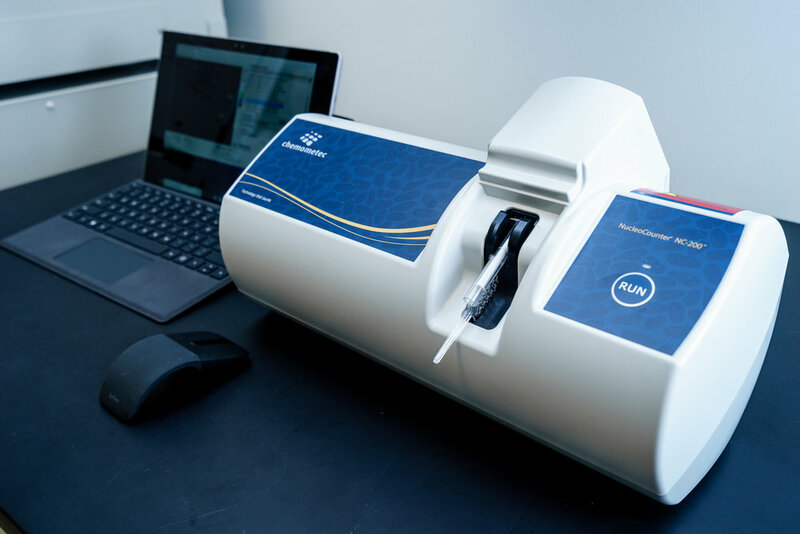 An advanced cell analyzer utilizing fluorescence imaging to characterize cell properties and perform high-precision viability and cell count determination.